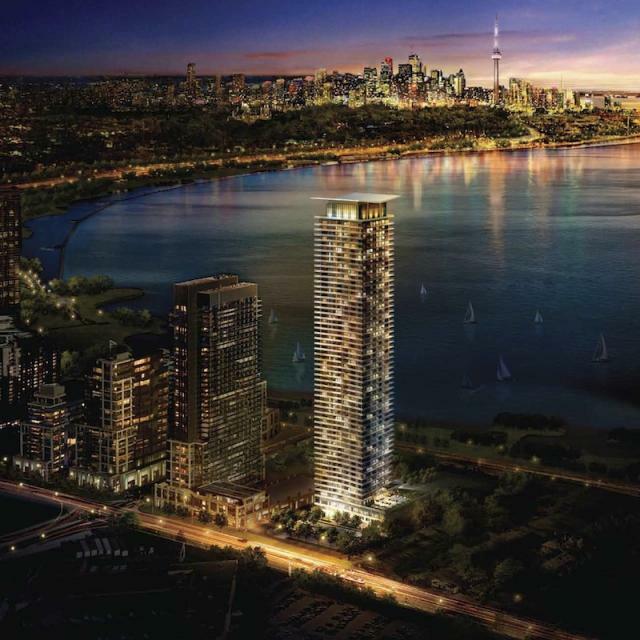 Water’s Edge at Cove is a stunning 56-storey condominium residence that brings an invigorating spirit of luxury and sophistication to one of Toronto’s most in-demand waterfront neighbourhoods. The suites at Water’s Edge have been designed to the high standards you would expect at an elite waterfront residence. Vibrant contemporary floor plans boast open-concept design with welcoming gourmet kitchens, inviting living rooms and lavish master suites. With a wide selection of suites to choose from, you can discover your perfect waterfront residence at Water’s Edge.